Preble Shawnee had a very successful weekend. The 7th Grade Girls Basketball Team won their Third Place Consolation Game against Waynesville. The 7th Grade Boys Basketball Team were tournament champions and capped off an undefeated season against Bellbrook. 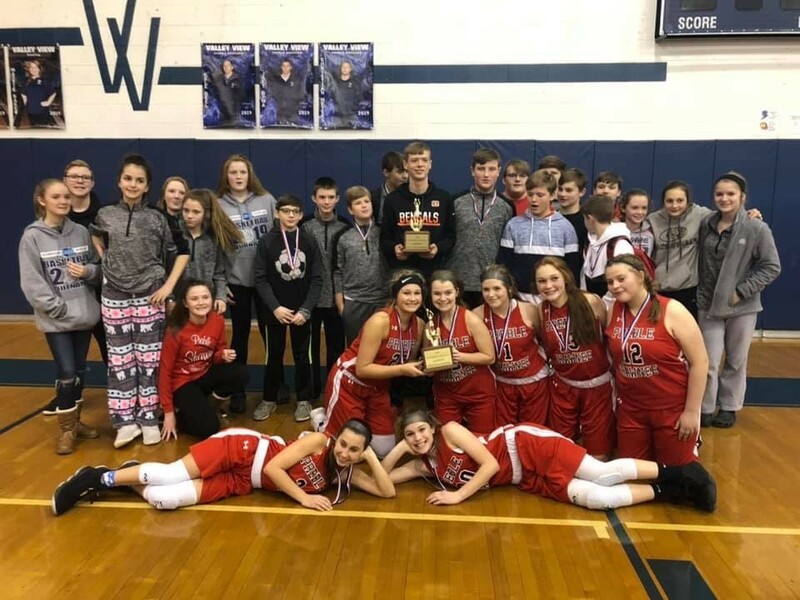 The 8th Grade Girls Basketball Team were tournament champions over Bellbrook. 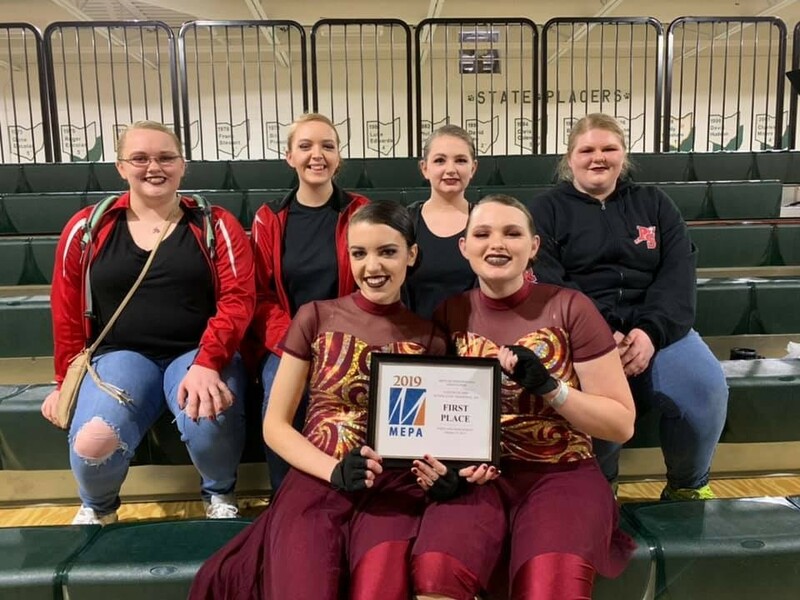 The High School Winterguard won First Place in their competition. 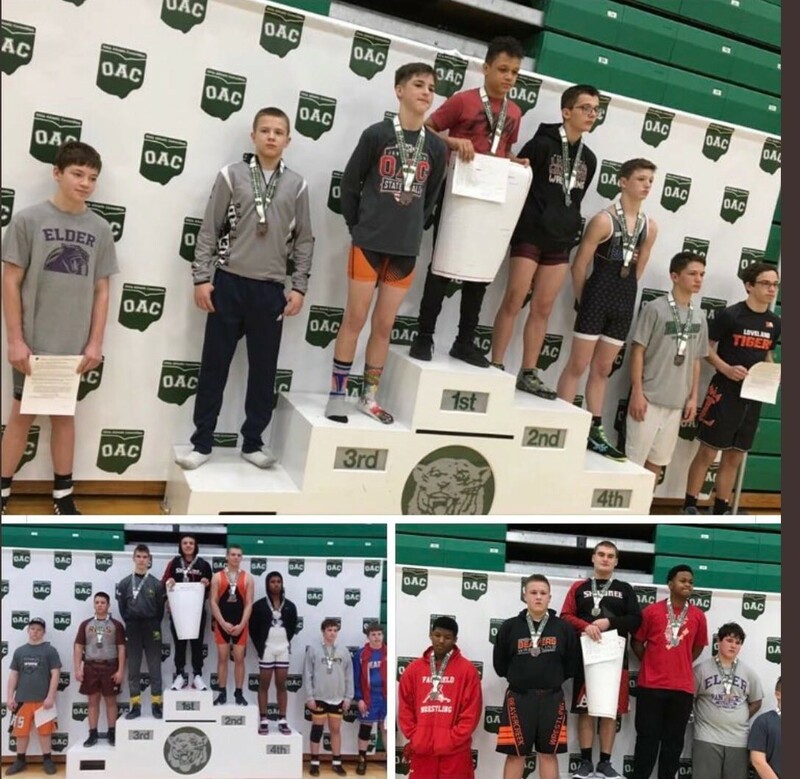 Three junior high wrestlers advanced to state competition.